Best Trekking Guide Company in Nepal…Nepal Planet Treks! If you want to get the most out of your money and deal with some great great people this is the Trekking Agency to deal with! Located in Thamel ( Nepal Planet Treks ) this Agency brings professionalism and results every year. They are great to you and have kindness and respect. 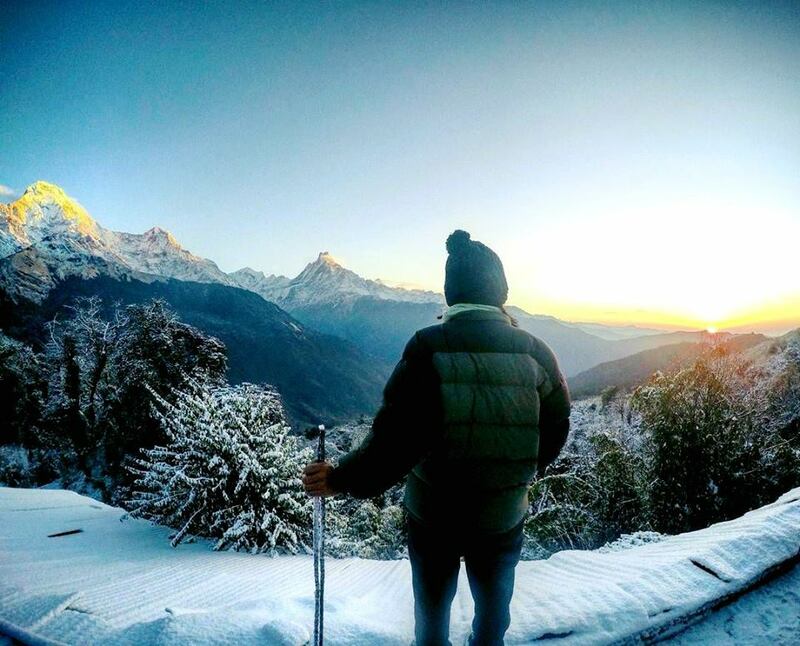 Annapurna Base Camp is not the only trek you can do. With this agency you can just about travel any part of Nepal and its neighboring countries like Tibet and Bhutan.